T-Bone didn’t want to die. He didn’t want to be killed. He didn’t want to grow old. T-Bone didn’t want Razor to die. He didn’t want to be alone. T-Bone didn’t want to stop being a SWAT Kat. But, he didn’t want the fame. T-Bone didn’t want gravity to ever catch him. He didn’t want to believe it could. T-Bone wanted to fly. He wanted to do something good with his life. So, he would burn bright as long as possible. Because, most of all, T-Bone didn’t want to fade away. 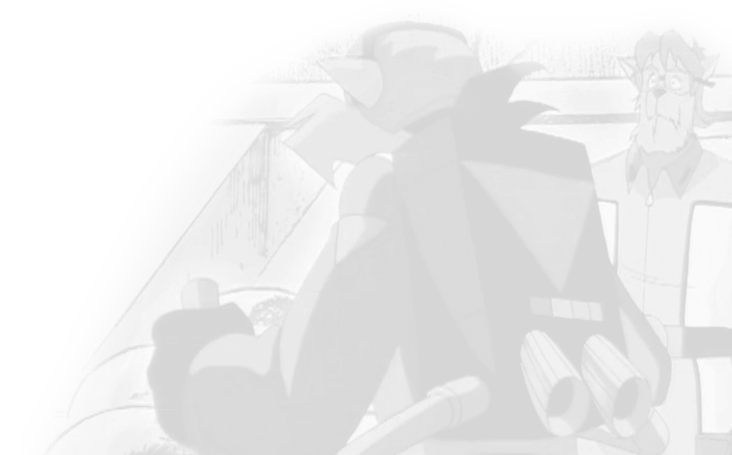 After returning from the missile silo base, Ricochet has to fight Hard Drive again after Dark Kat freed him. But when all is clear, Razor and Ricochet decide to tell Isis about their relationship. But they are presented with another mission thanks to Isis, a mission that concerns Katvenya. 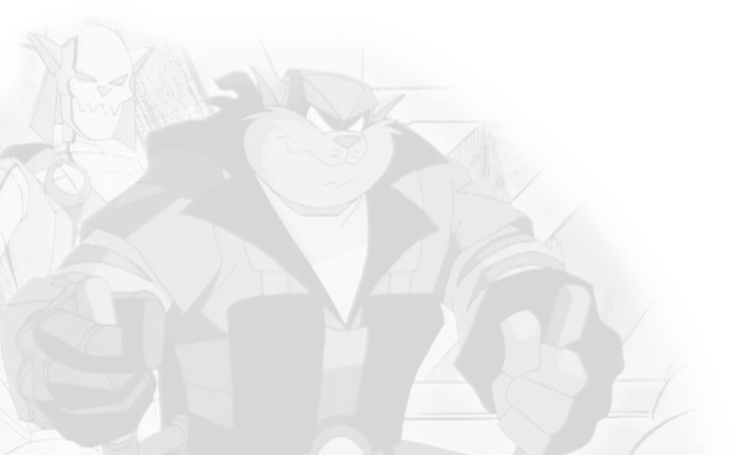 But, Jenson and Ricochet are not alone; the SWAT Kats have decided to help. Someone else is also planning to go but they aren’t concerned in helping….